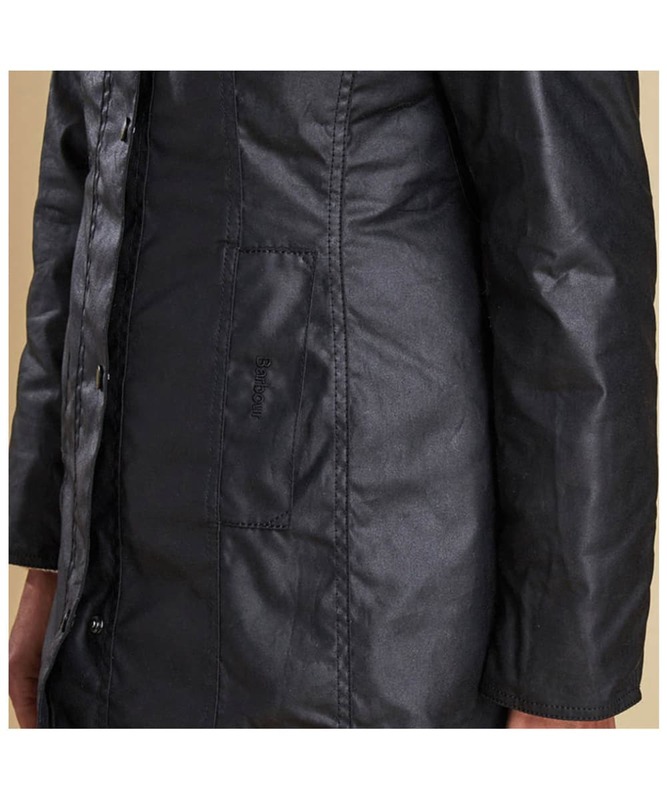 Rated 5 out of 5 by Madhu from They look great. 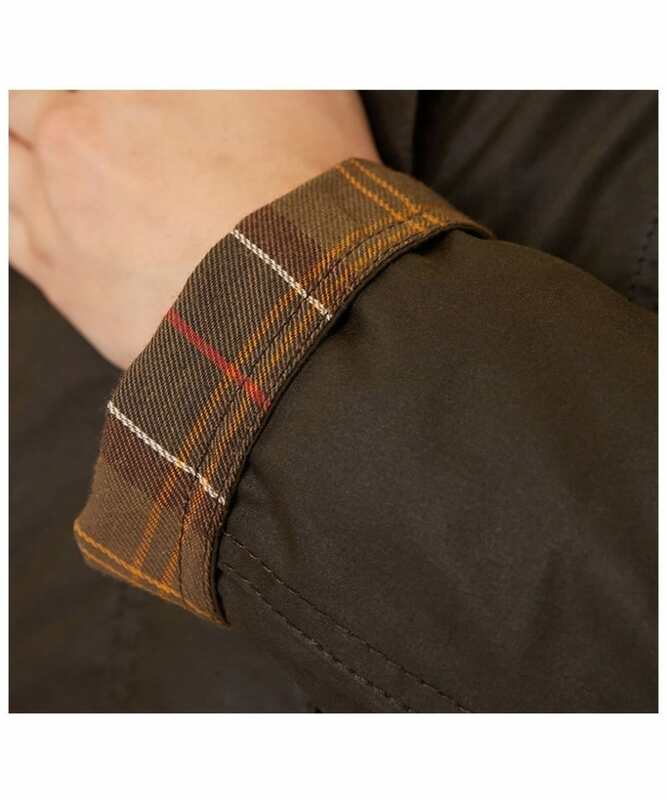 I like my jacket s. I have two but wish they would slightly be generous in size. 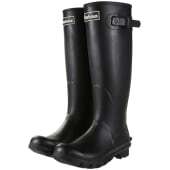 Plus they would make slightly longer up to the knees. 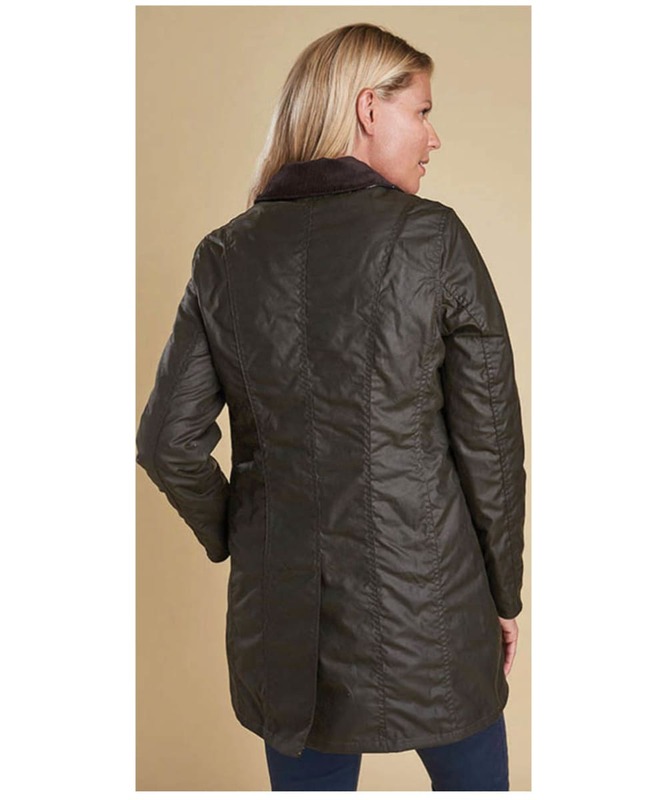 normally 12 size is fine with other shops even 10 fits occasionally. 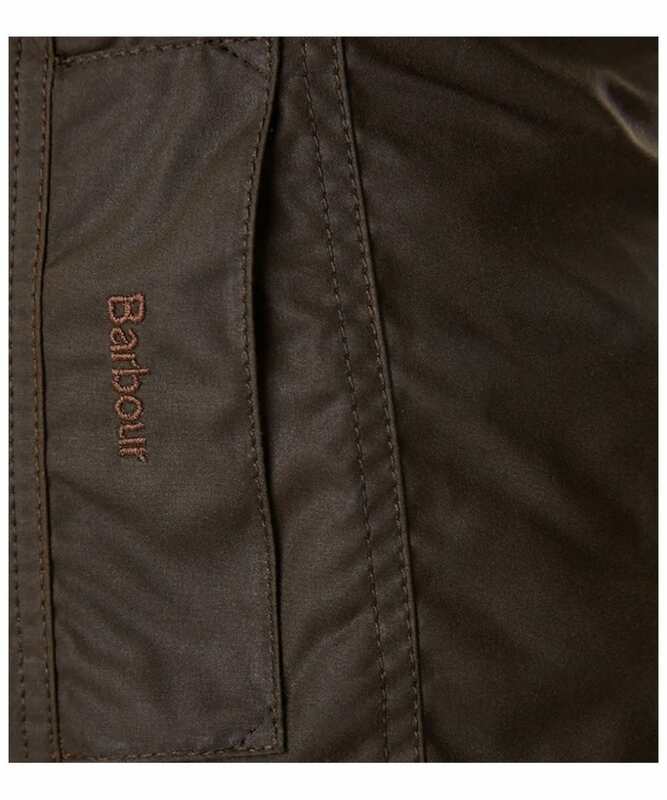 But your case 12 just fits so it makes it even shorter. 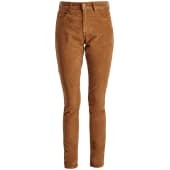 But I still wear them and sometimes keep my hip open. 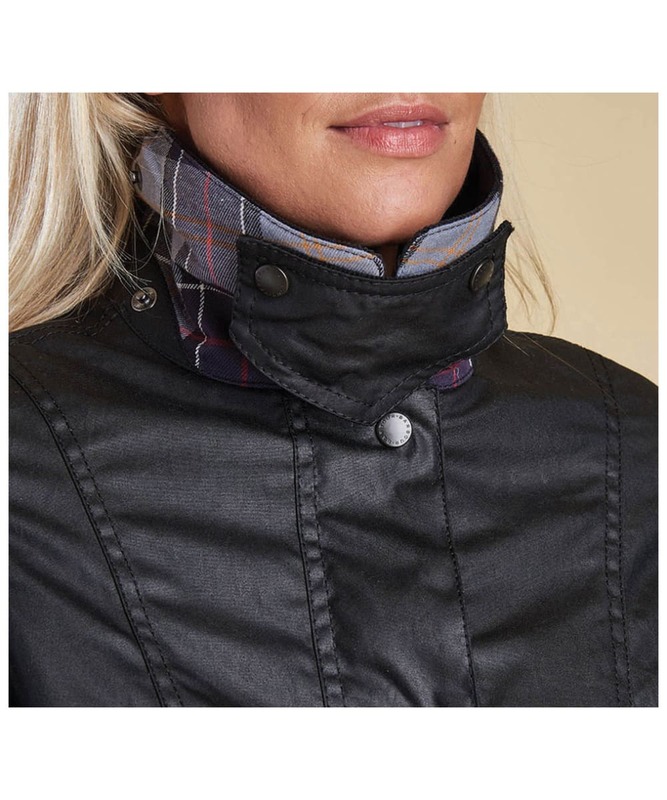 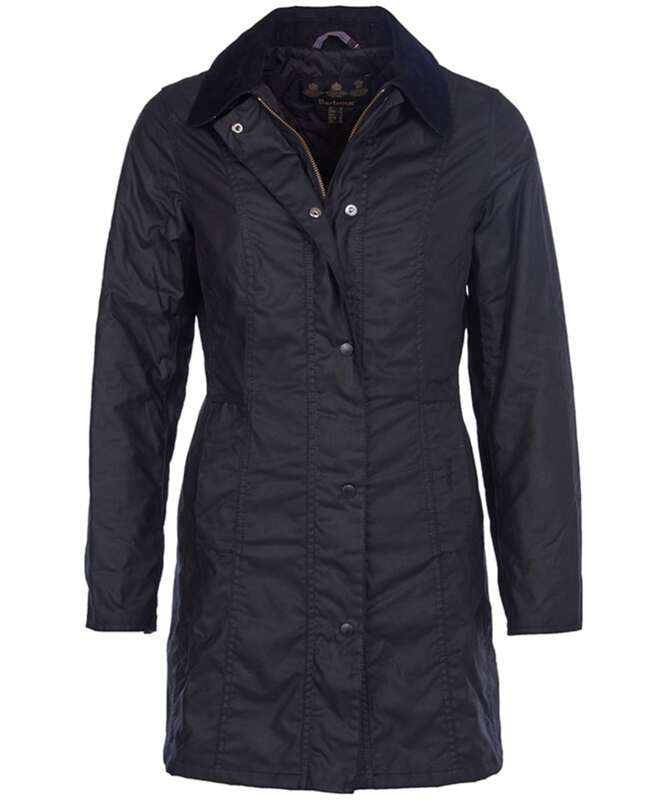 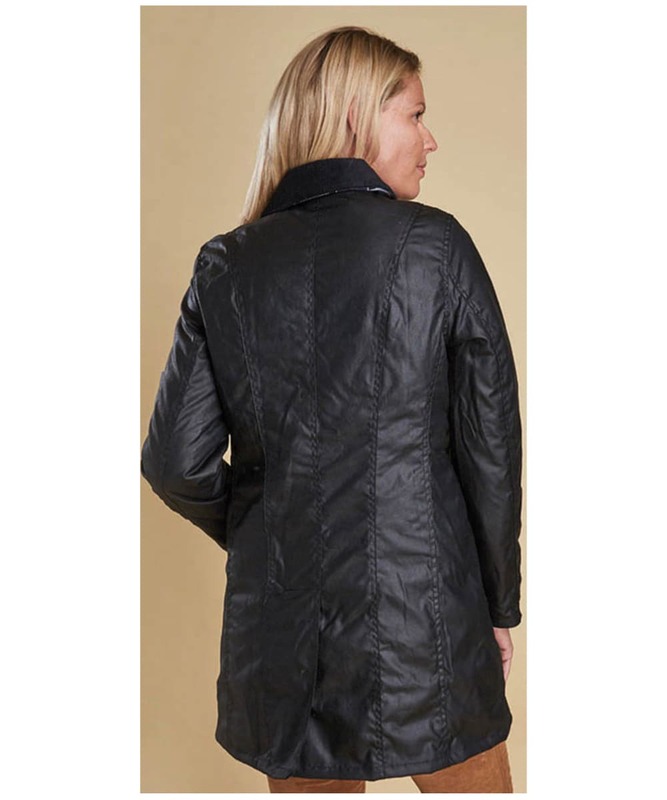 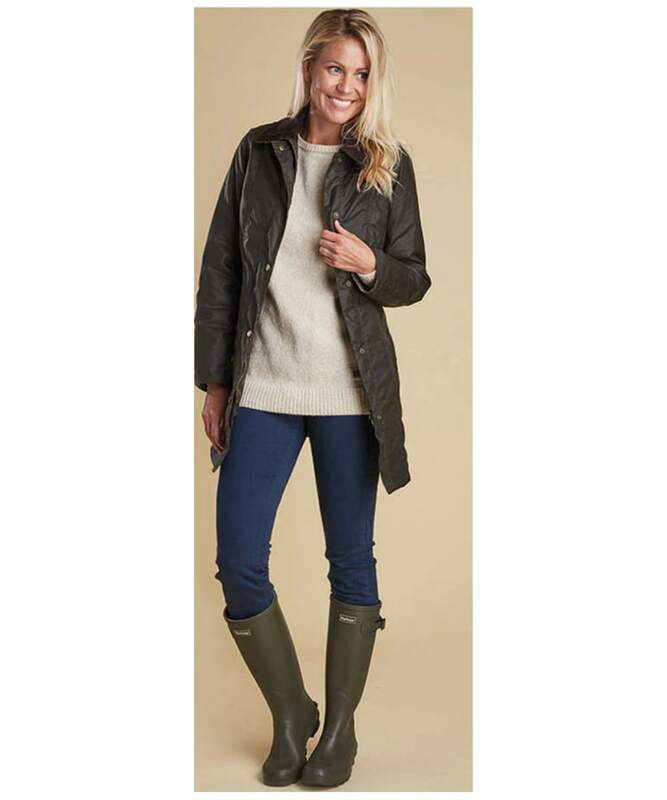 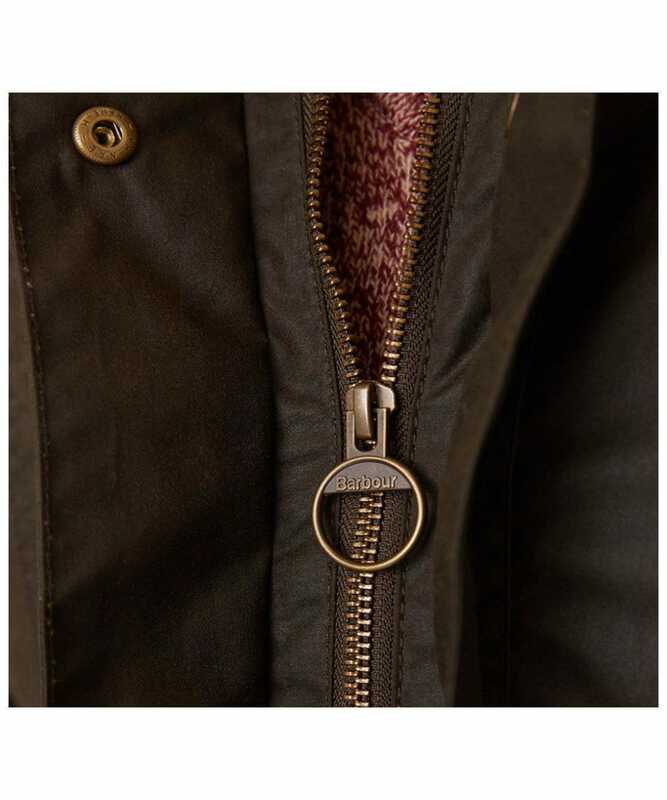 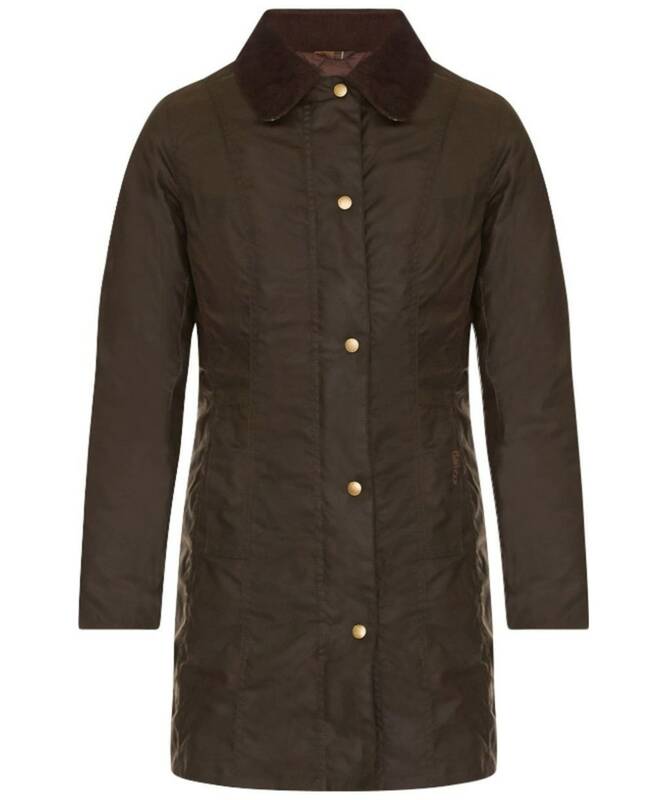 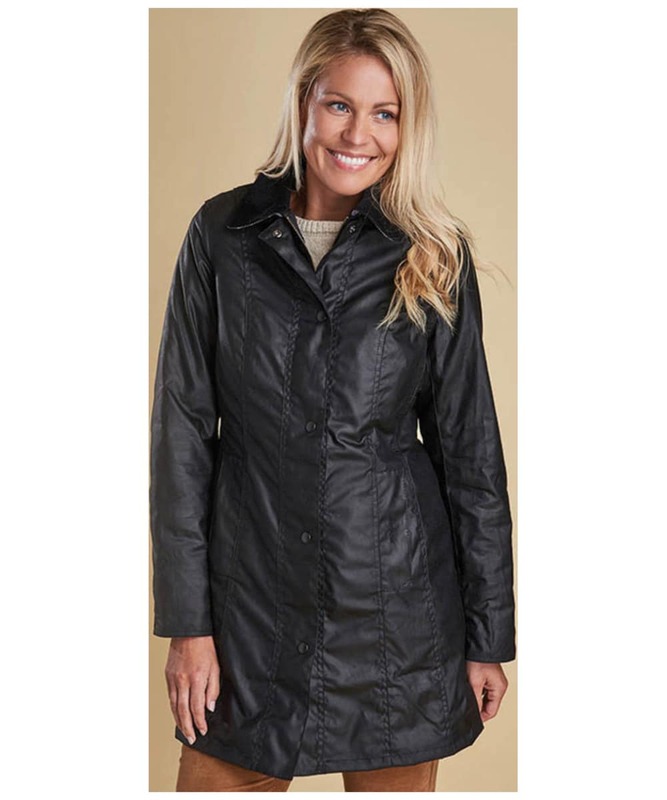 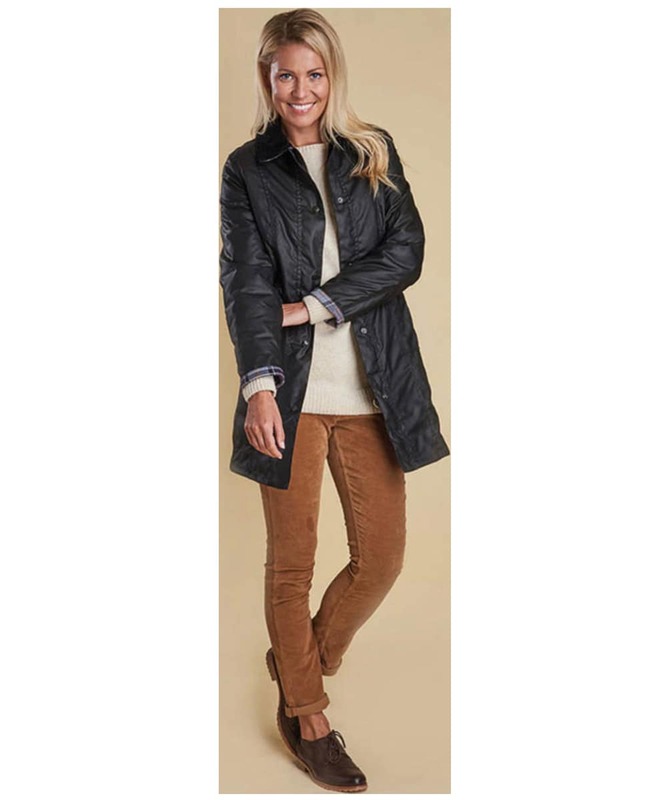 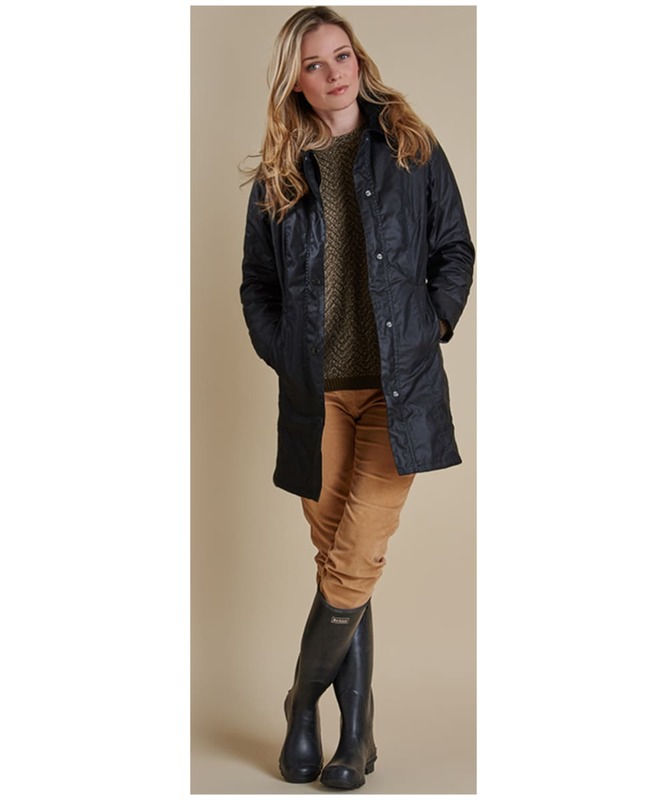 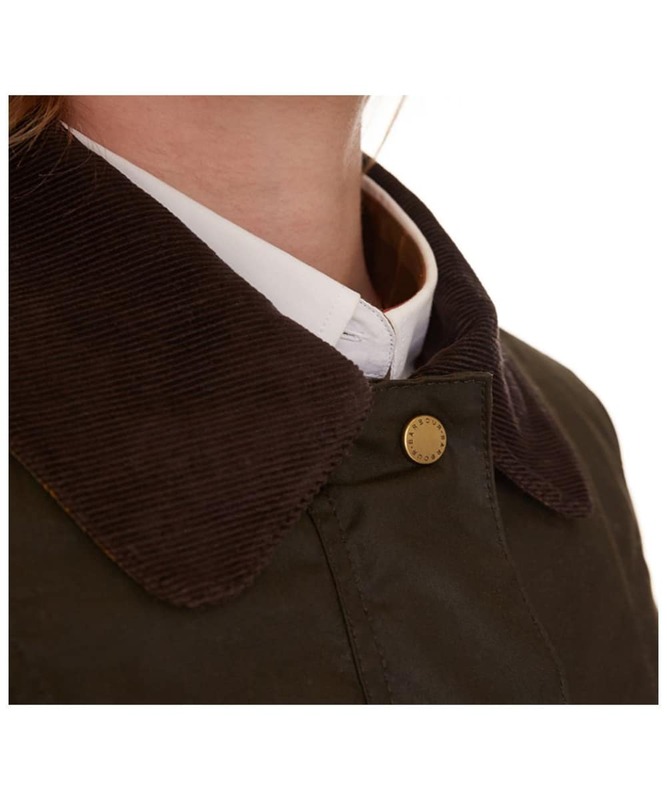 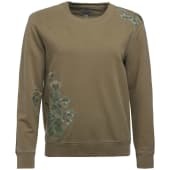 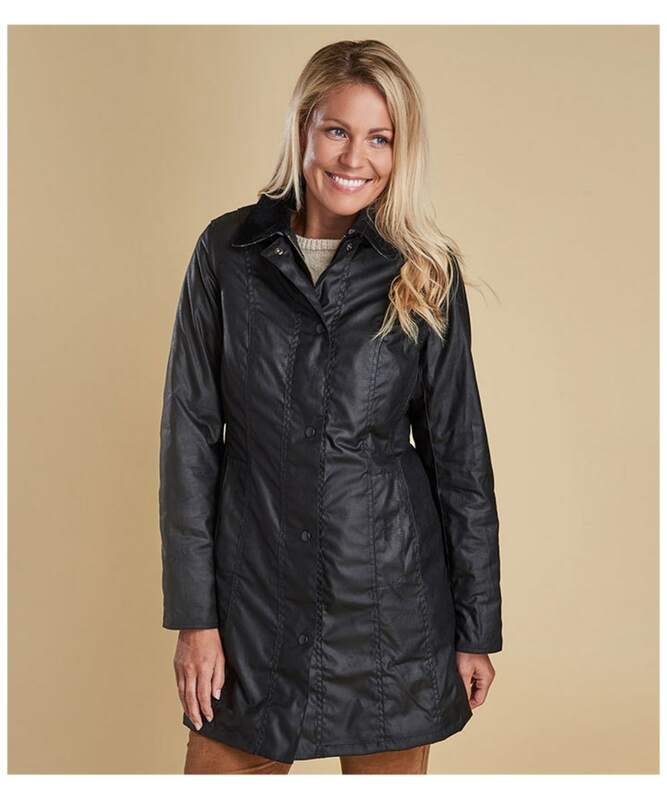 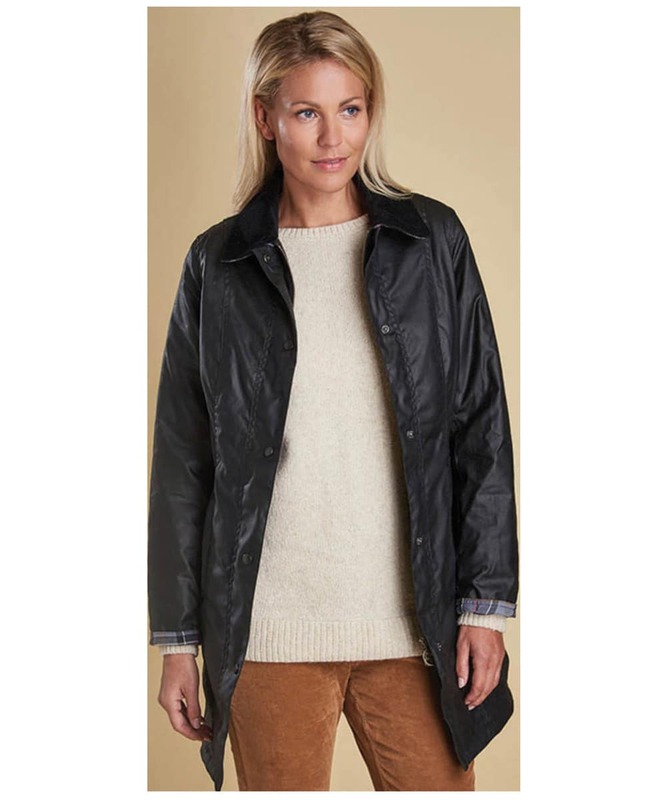 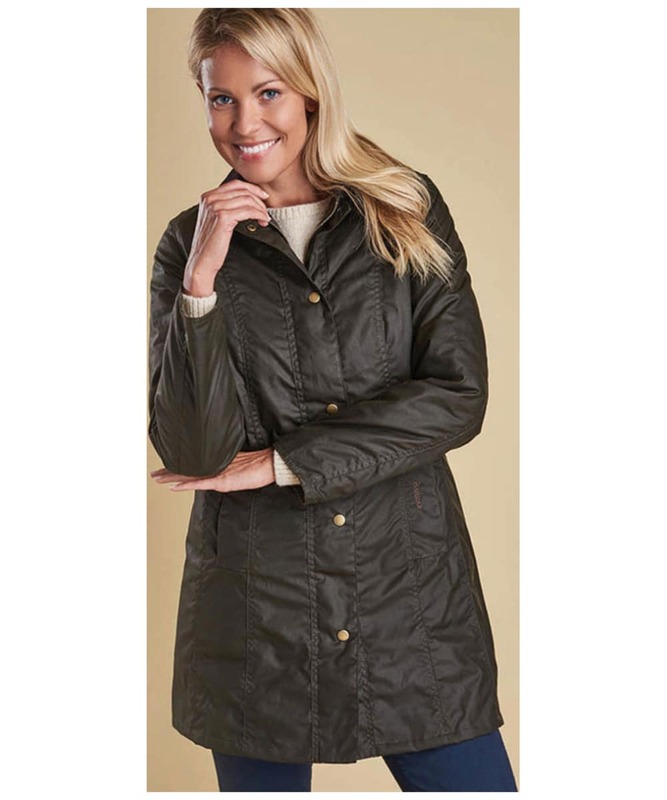 Women's Barbour Belsay Wax Jacket - Black is rated 5.0 out of 5 by 3.